The highly effective care formula of Conditioner No. 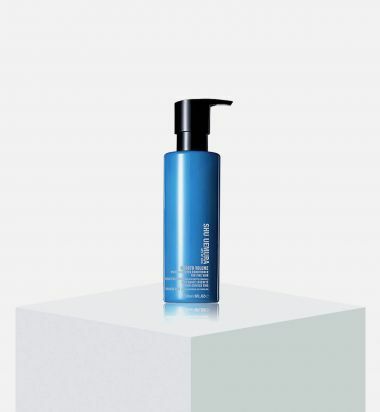 1 - L'Hydration: the hair cuticle and locks in moisture, strengthening the hair structure from inside whilst preventing residue build-up and facilitating styling. 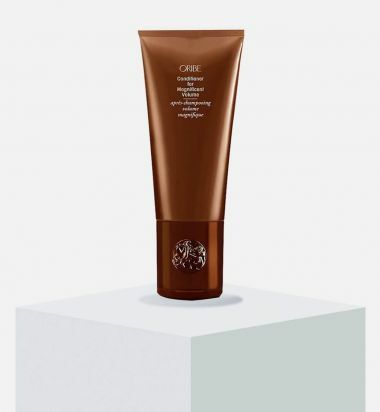 Oribe spared nothing in crafting this restorative daily moisturizer. Hydrating polymers revive youthful shine for lustrous, healthy locks and detangle for ease of combing throughout the day. Conditioner just got luxurious. Enjoy. 6.8 fl oz. 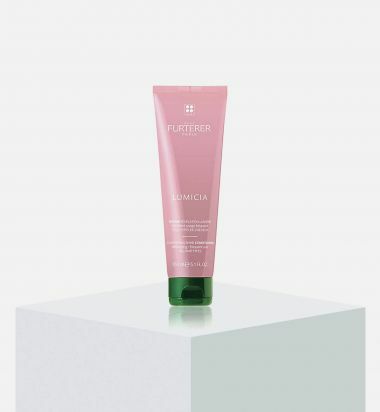 The LUMICIA illuminating shine conditioner instantly de-tangles and hydrates the hair, smooths cuticle scales and neutralizes the effects of hard water for optimal light reflection. 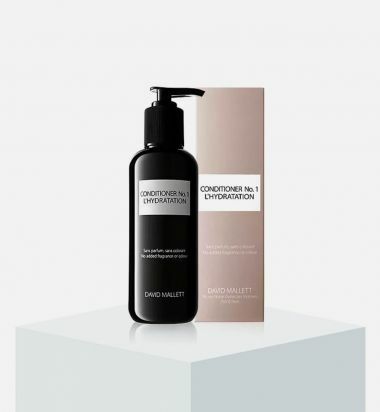 This conditioner has a light, creamy texture, and is composed of Fioravanti Alcoholate, Acerola cherry vinegar, shine agents, vitamin B5 and de-tangling, anti-static cat-ionic conditioners, which provide exceptional shine and instant de-tangling. 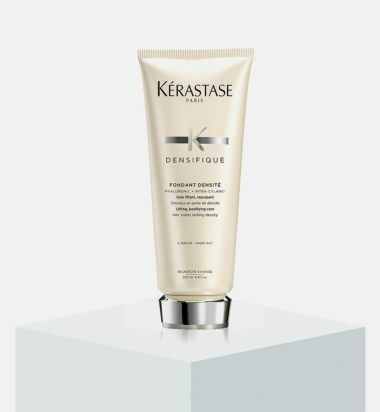 Silver Conditioner that adds pigments to the hair which counteracts and neutralizes yellow/golden tones. The pigments add volume and new luster to the hair. Contains UV-protection.Ocean Silk Technologyhydrates, increases shine and gives stability. Instant detangling care that protects fine, colored and sensitive hair. 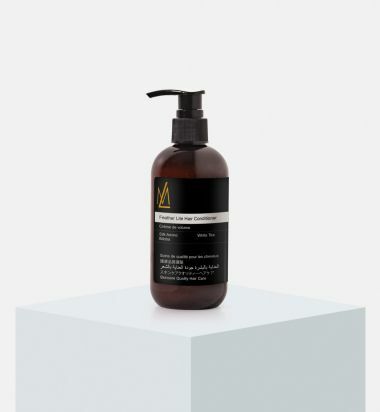 This conditioner detangles, restores body and creates natural volume and lift for fine colored hair, without drying or weighing it down. Paraben, silicone, SLS, colorant free. Color safe. The newest featherlight ingredients meet the latest body building polymers to leave hair full, thick and quite frankly, magnificent. 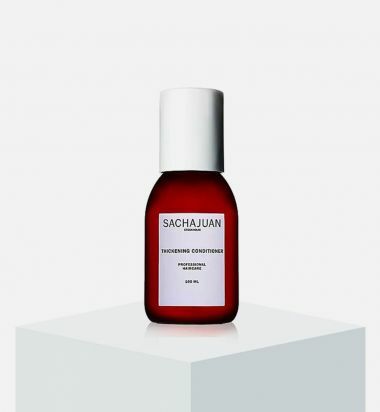 The most exclusive extracts and oils protect against oxidative stress and the deterioration of natural keratin, ensuring the long-term health of hair and scalp. Because you should always think big. This body-building gel-cream moisturizer provides uplifting support for effortless combing, styling, glamorizing. 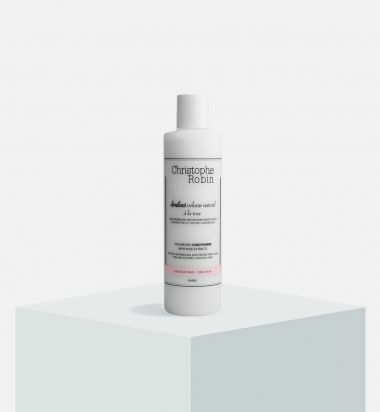 Lightweight, silky conditioner replenishes hair to provide texture, substance and resilience for an immedite bodifying effect. Detangles and replenishes while still providing immediate body. Hair feels light and fluid. 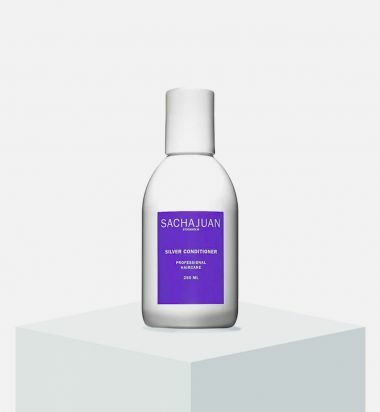 Sachajuan's Thickening Conditioner is infused with ocean silk and thickening technology to give hair smooth volume. Heat and UV protectants work together for healthier, shinier, and more beautiful hair. Ocean silk technology and thickening technology: give hair smooth volume. Heat and UV protectants: make hair healthier and shinier.